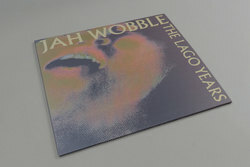 Jah Wobble - The Lago Years. Vinyl LP. Bleep. Absolutely remarkable early 90's disco-dub-punk mutations from Jah Wobble.... Essential does not even come close!